This group is for new or newer investors between the ages of 22-35 with a wealth building mindset. 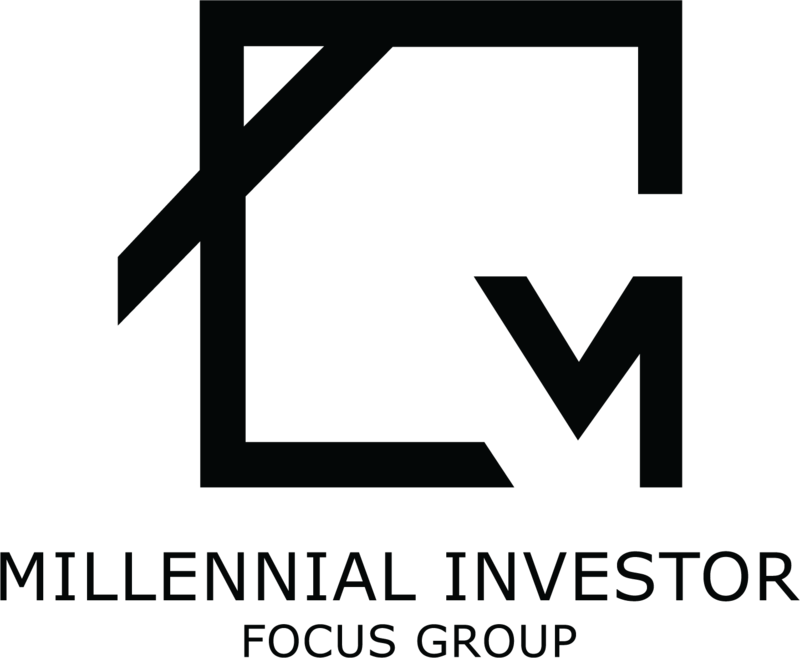 The Millennial Investor Focus Group is a network of individuals that focus on education and experience to help young investors learn the many different ways to invest in real estate. We meet every third Tuesday of the month at different real estate projects all over the Twin Cities to share knowledge about anything real estate related. This is a passionate group of investors who believe there is great potential in using real estate to achieve their life’s goals; as well as, make a real impact in our local and global communities. Come check us out and RSVP to our next event!